100 pages jam-packed with essential horse health — save money on vet bills today! 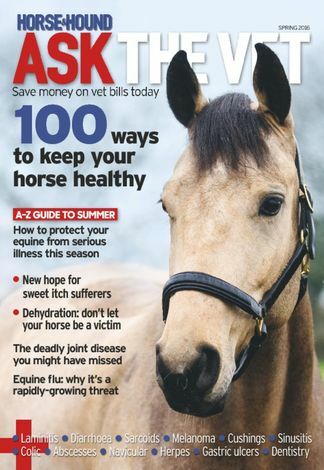 Horse & Hound's latest special edition 'Ask The Vet' is a must-have for every horse owner who wants to keep their equine in tip-top condition this winter. With expert advice from more than 50 vets, leading riders and healthcare professionals — you can't afford to miss it. Be the first person to tell us what you think about Horse & Hound Ask The Vet and you'll save $5 on your next purchase! 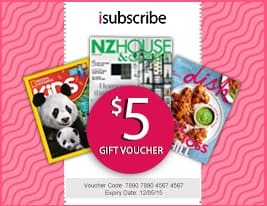 https://www.isubscribe.co.nz/horse-&-hound-ask-the-vet-digital-subscription.cfm 15673 Horse & Hound Ask The Vet https://www.isubscribe.co.nz/images/covers/nz/541/15673/square/HorseHoundAskTheVet191610445.jpg NZD InStock /Digital/Sports/Equestrian 100 pages jam-packed with essential horse health — save money on vet bills today!